NU WAVE SWIM CLUB Serving Greater New Orleans Since 1985. 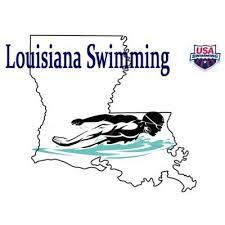 13&U LC State Championships open to all qualified swimmers. Championship meet will be held at the LSU Natatorium. Team Registration Deadline is Friday, June 28.